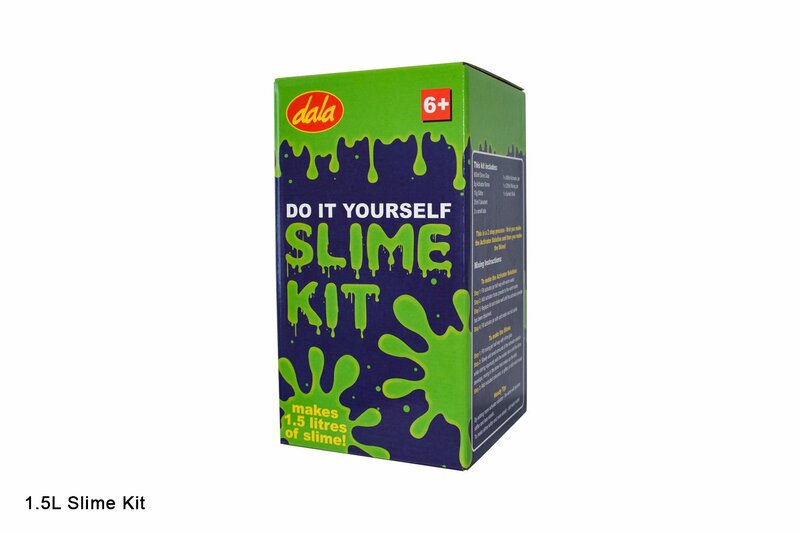 This Do-It-Yourself Slime Kit makes a whopping 1.5 litres of slime! It comes complete with full instructions, slime colourant, glitter and mixing containers. This item has 1252 views.